Heard of it? I feel like I’ve been suffering from some serious vacation brain ever since I came back from a glorious week of relaxation in Florida, followed by a fantastical three-day Beyoncé-themed bachelorette party in Nashvegas. Needless to say, it’s been a little painful getting into the swing of my everyday office life. 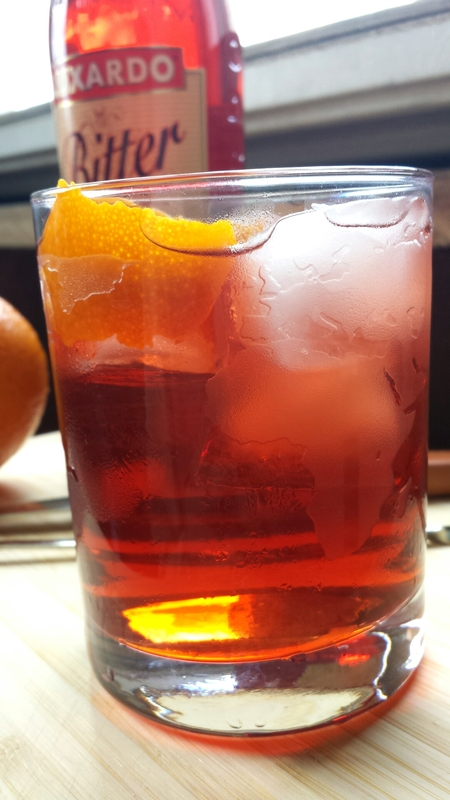 To ease the burden of entering back into normalcy, I’ve been making what I like to call Summer Break Cocktails. 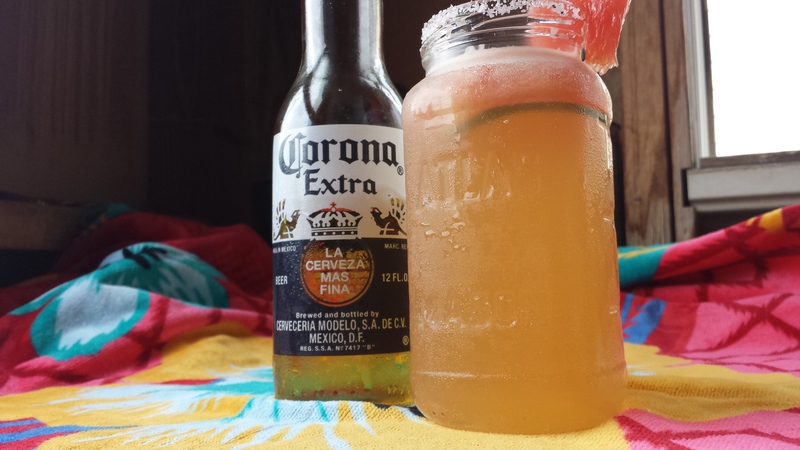 My current obsession: the beergarita. 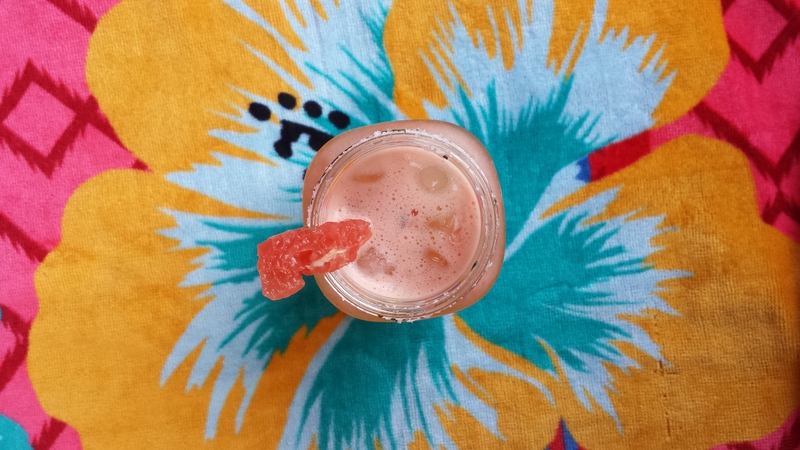 If you like a super-sweet frozen margarita/beergarita, then by all means pick up one of those delicious concentrate cans that you pop into the blender—that’s all I was drinking on vacation. 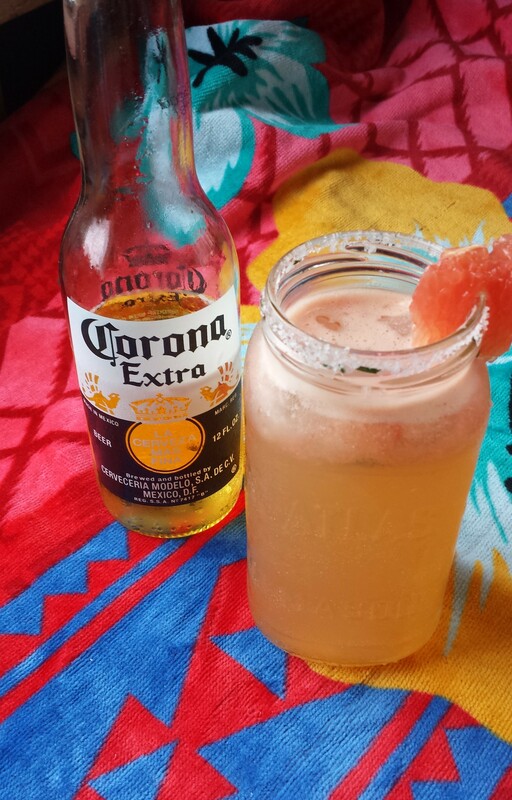 This particular beergarita is a less sweet, on-the-rocks version, which I think makes for a more refreshing summertime drink. 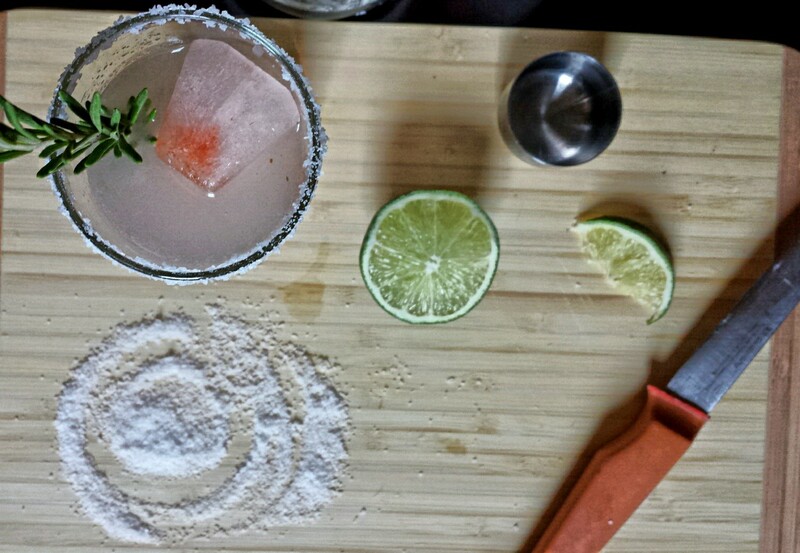 If you like a salted rim, combine chopped rosemary and kosher salt on a plate. Moisten the rim of a mason jar with a lime, dip in the salt mixture, and set aside to dry. 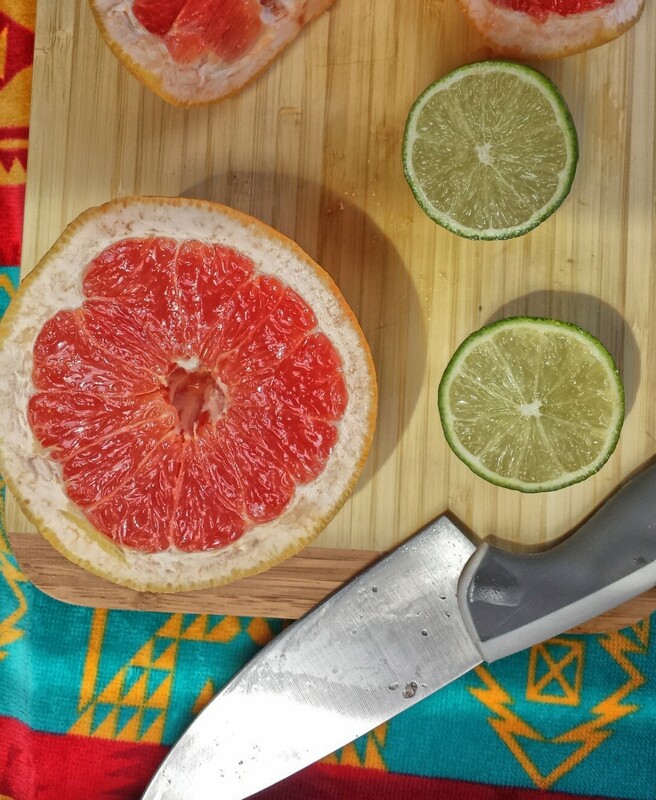 Combine the grapefruit juice (I kept the pulp) and lime juice, and stir in the sugar until it’s dissolved. 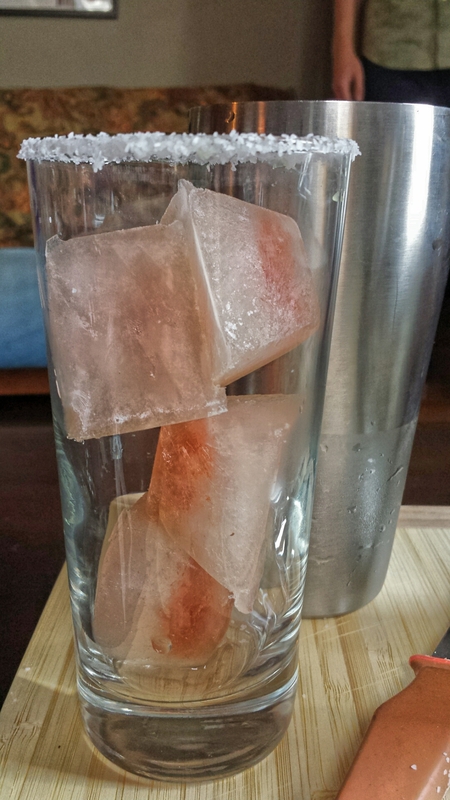 In a cocktail shaker filled with a handful of small ice cubes, combine the juice mixture, tequila, and Cointreau, and shake until chilled. 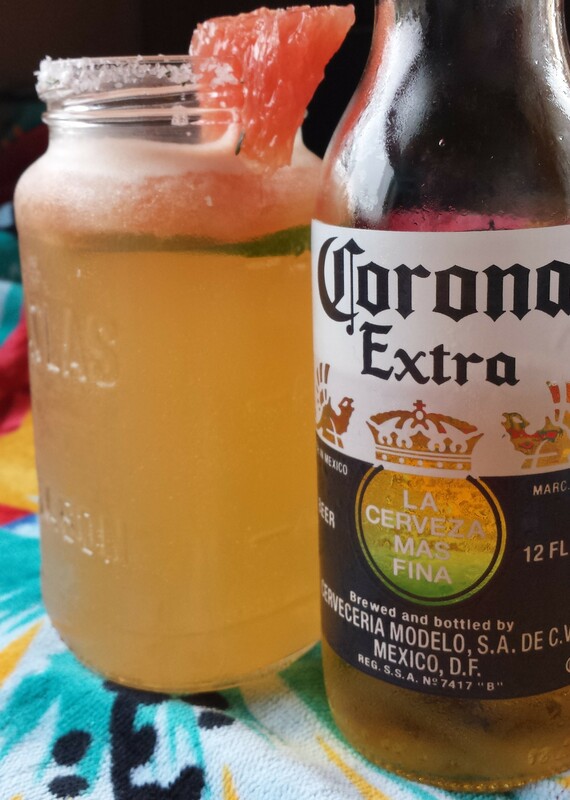 Pour the contents (including the ice) into the mason jar, and top off with cold beer. Side note: these pics were taken on an enormous floral Pendelton beach towel—an Easter gift from my mom that I’m a littttle too excited about Anywho, you could always omit the beer and serve this in a martini or margarita glass. Enjoy! 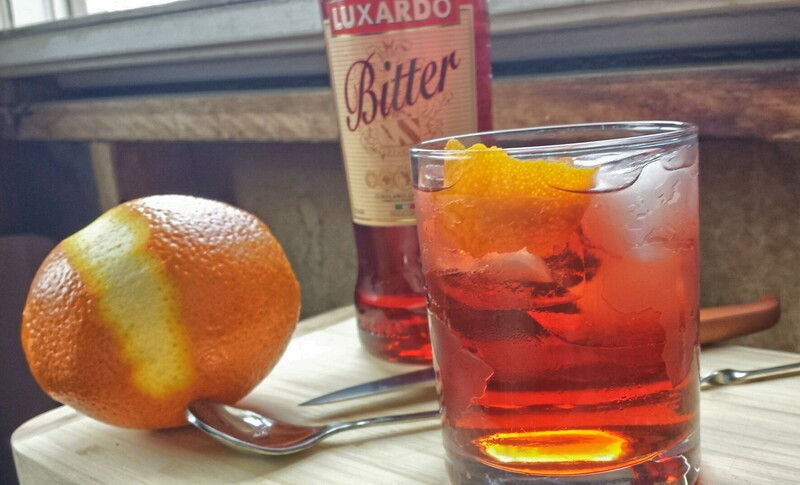 What’s your favorite beer cocktail?